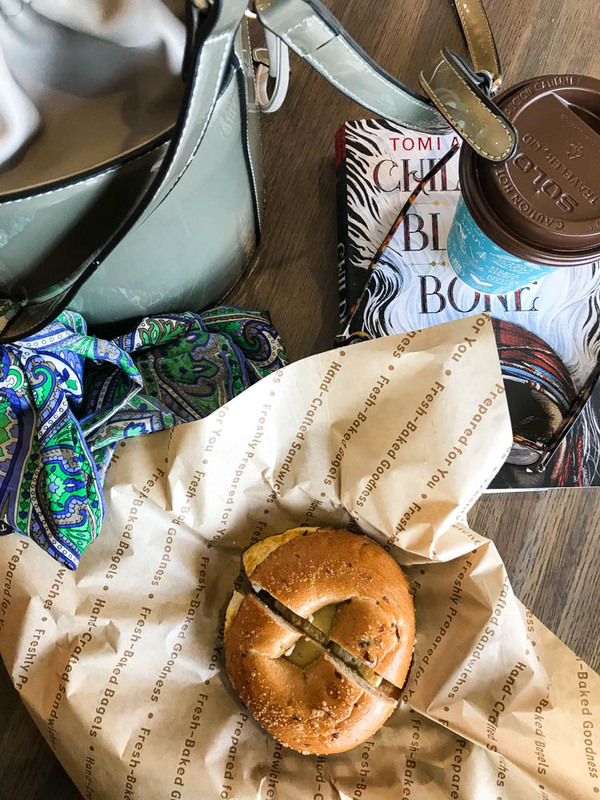 Finding the perfect bagel shop is like looking for a needle in a hay stack. 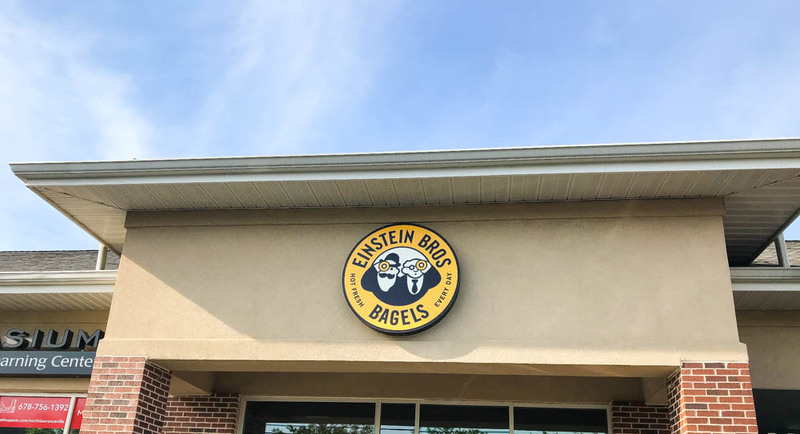 So if you have ever had a freshly made bagel sandwich from Einstein bros, you would understand why it is called the home of the Bagel. You would understand why little things matter when it comes to bagel making. 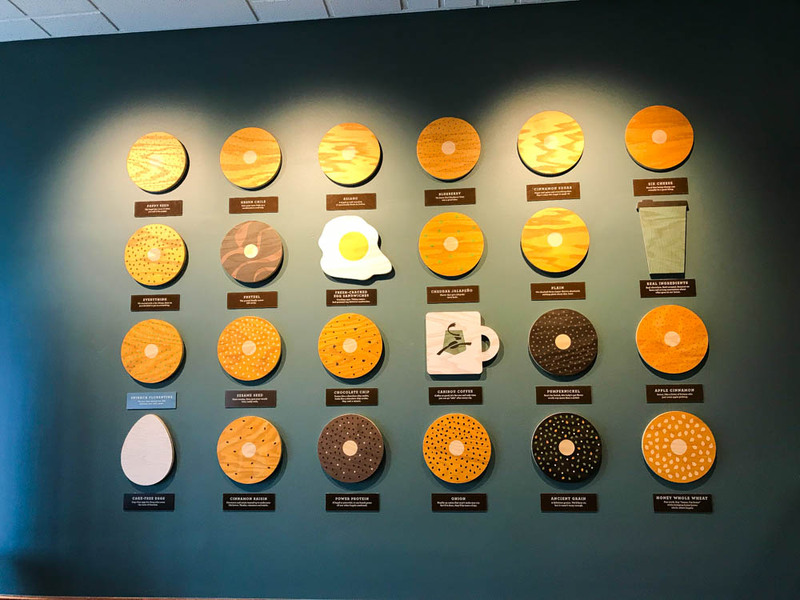 On walking into the Coffee shop, the left wall is plastered with an illustration of the different types of Bagels they make; and as much as I want to pick fit fam over bagels, bagels always win. 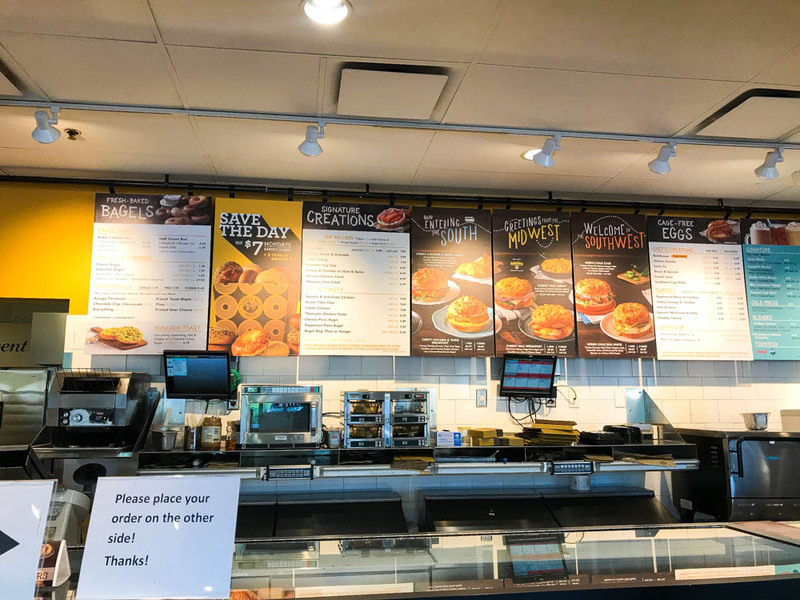 Good thing they have a “fit fam” friendly menu to choose from. In recent times, I have cut down my coffee drinking drastically, so having the perfect cup of tea is VERY important. 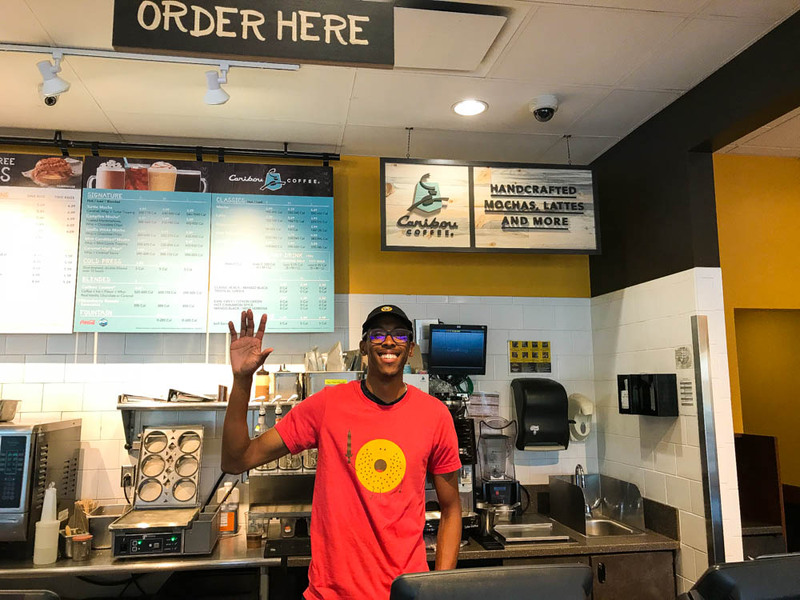 And while there are coffee shops known specifically for their coffees only, Einstein bros also has a wide range of flavored tea to keep you wanting for more. ← 10 Minutes With Deyemi Okanlawon. Sounds like a diamond find!